9. When the Express Pass hand-off had to happen immediately. Just as #TeamTexas reached Phil at the Pit Stop, located at the local orphanage, they learned that they needed to decide who'd get their Express Pass because the next leg would start ASAP. Tanner said they didn’t want to play favorites or hurt any of their alliances and added, "We have no idea what we want to do." 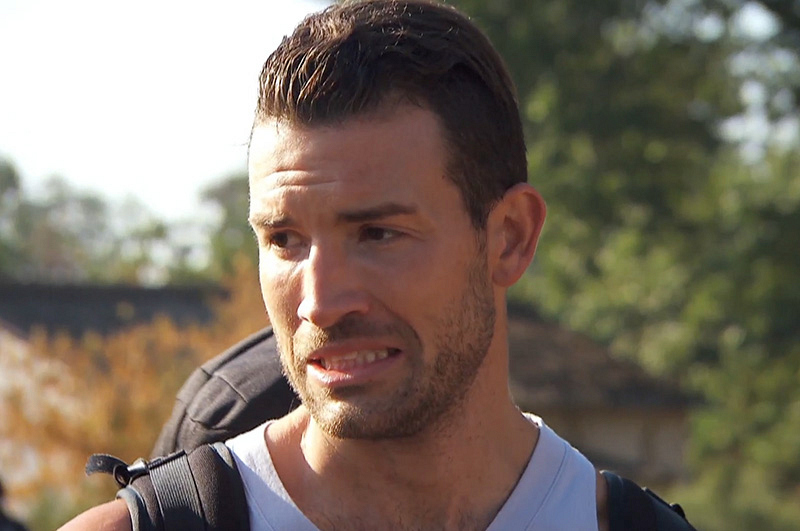 See how it all plays out next Friday at 8/7c on an all-new episode of The Amazing Race.